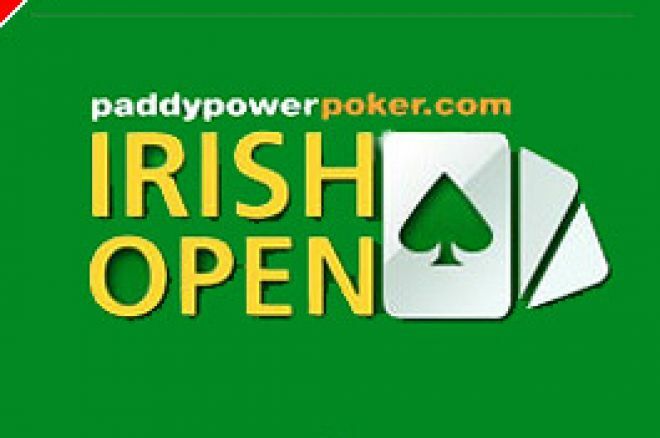 Card rooms across Ireland and the UK have been announced as satellite venues for the forthcoming Irish Poker Open. The €2 million guaranteed Paddy Power Poker Irish Poker Open looks set to be one of the biggest tournaments in Europe in 2007. Unless you have a few thousand Euro to spare, buying in to the Irish Poker Open is going to be a tricky affair. The €2 million guaranteed event, sponsored by our good friends at Paddy Power Poker, will be a huge event, perhaps the largest in Europe in 2007. So, naturally, you'll want to find a way into this tournament on the cheap! Live satellites can be a fun and wild way of winning your seat to large poker events. Paddy Power Poker have arranged for several live satellites to the Irish Poker Open. Irish poker players are spoilt for choice with venues across the country offering seats. UK players are catered for too, with Belfast and Edinburgh venues both on the agenda. With a large list of venues, players can keep their €3,500 Irish Poker Open buy-in in their pocket and qualify very easily and cheaply at their local card room. Vincent Mellin won the €350,000 first prize last time around. In 2007 in could be you! Rajesh Modha Tops off a Million Dollar Night! Poker to the Dog Rescue! Act Now for the AUSSIE MILLIONS Freerolls and Qualifiers!